This new tourist attraction is located at Jalan Raya Lembang No.108, Gudapanuripan, Lembang, West Bandung regency, a very strategic location in the center of Lembang Tourism and easily accessible by tourists. 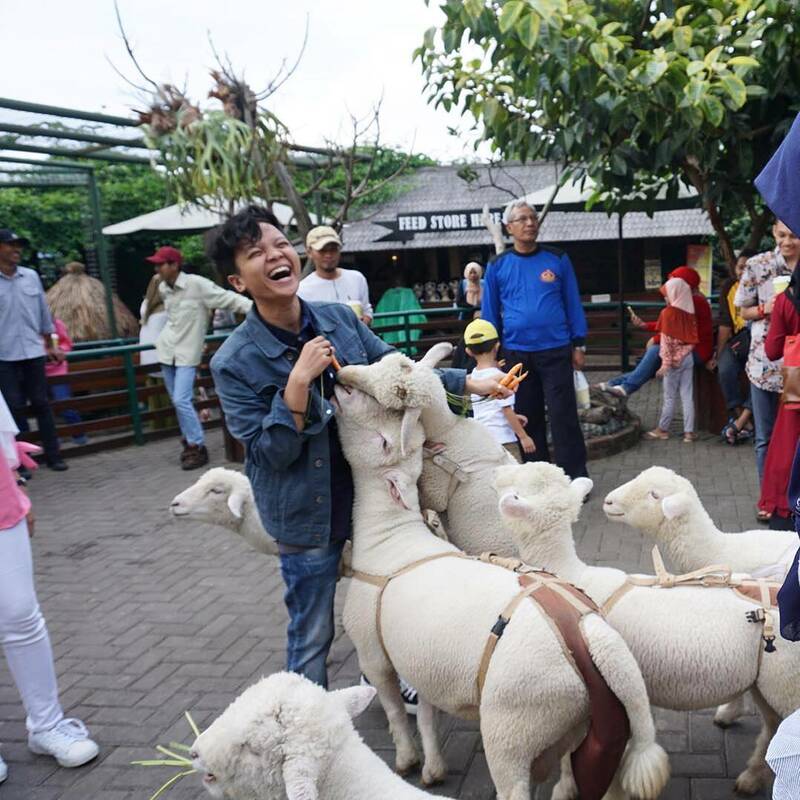 Farm House Lembang stood and officially opened as a new tourist attraction in Bandung in July 2015 ago. Farmhouse is a tourist area whose management is in one business group D 'Ranch, Floating Market and Rumah Sosis. Therefore the concept of the ticket sales system is the same as the three tourist places in the above valley, ie each entry ticket can be exchanged with 1 (one) cup of Cow Milk or 1 (one) delicious grilled sausage. 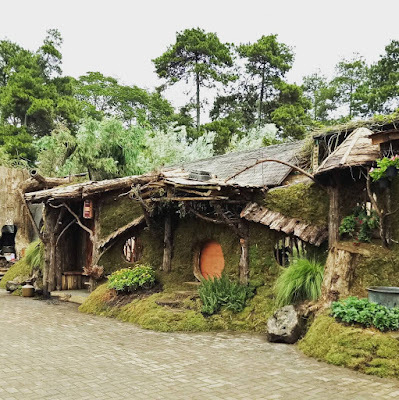 The design of the building is made as closely as possible to what you normally see in a tiny movie, so that every visitor who enters the Hobbit House at this Farm House should bend the body. Well this location is the most interesting spot for many visitors to be targeted camera shots to berselfie ria. Visit Farm House Lembang, you are not only offered with interesting spots from one of the Tourist Places in Bandung which Instagramable. Well, for you women, mothers or teenage girls, there's nothing wrong if you do the sensation of how it feels if your dress appearance was changed wearing a typical European elegant dress of old. Here you can rent Maid costume clothing at the price of Rp.50.000 / jam, and use the costume like a beautiful princess Cinderella. Friends of the traveler's, for those of you who come with your beloved partner, this is another option that you must try besides Gembok Cinta in Bandung City Hall. 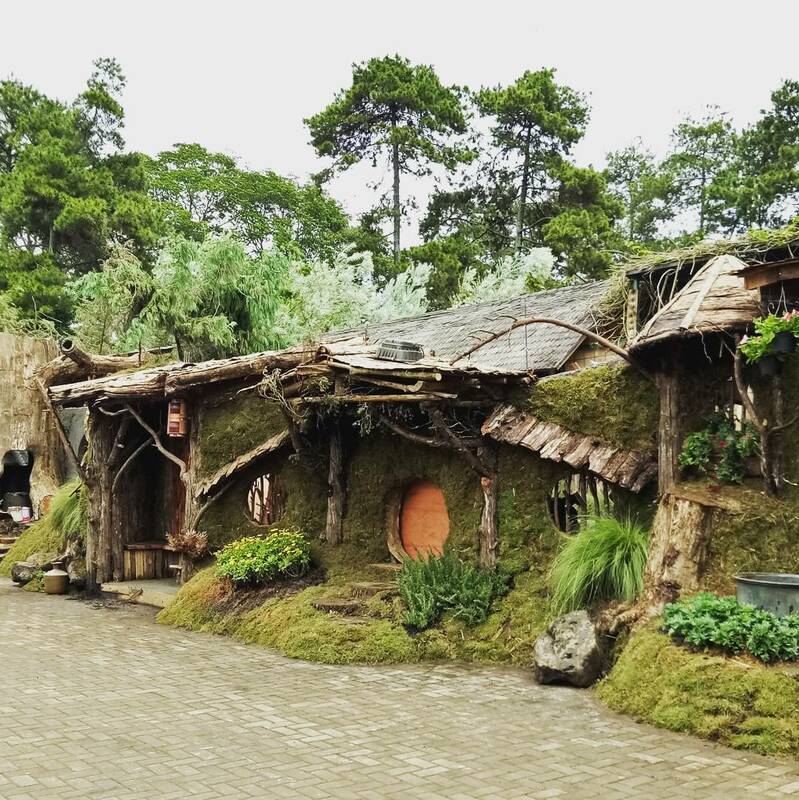 Not only unique, Lembang Farm House is also one of the Tourist Places in Bandung is romantic loh. Yes, here for you a pair of people who are in love, can immortalize your feelings of love to each partner by locking his love. Being alone with a partner, bringing together a commitment to live always together when the joys and sorrows here are guaranteed to be like on the Pont Des Arts bridge of France. Friends of the traveler's, have you not yet come to the Tourist Places in Ciwidey namely Taman Kelinci or Bird Park in Bandung Bird & Bromelia Pavilon? 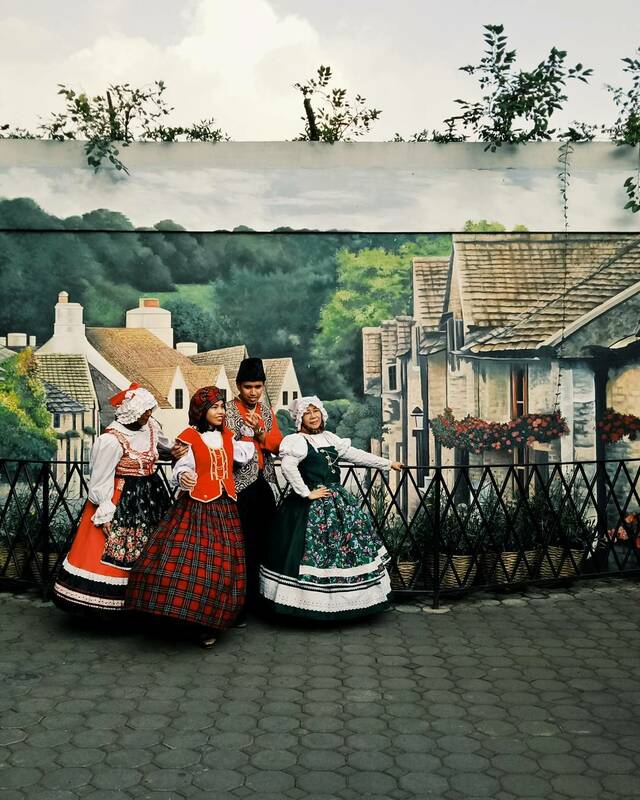 Do not worry, travel to Farm House Lembang, you will be able to enjoy both in one tourist location. Yes, here there is a mini farm, where many are liked by visitors of children who want to watch closely the various animals such as Iguana, Rabbit, Goose, Bird, Goat and others. Friends of traveler's, a number of culinary menus (food and drinks) available at Backyard Kitchen restaurant starts at Rp.25.000 to Rp.150.000 / portion. A little expensive any one place to eat in Bandung this one, but I guarantee, the taste and the sensation of enjoying the culinary here will be comparable with the price offered. Friends of traveler's, to be able to enter the tourist area of ​​the farmhouse in the popular bandung valley also with dairy farmhouse, then you are charged entrance fee of Rp.20.000 / person (Free wellcome drink plus Sosis bakar). While for the price of parking tickets at the farmhouse bandang bandung is Rp.10.000 for four-wheel vehicles (cars) and Rp.5.000 for two-wheeled vehicles (motorcycles). Farmhouse of Lembang Milk, at Lembang Highway No. 108 Lembang West Bandung, West Java Indonesia. Every day, Monday to Sunday, open from 09:00 to 21:00 pm. 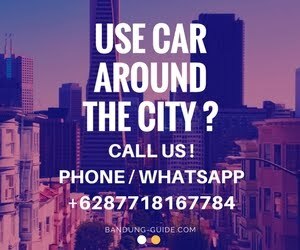 Friends of traveler's, if you ask the road to farmhouse bandang bandung, then the answer is very easy. Access road to this place is fairly easy because the location is on the main road Lembang, precisely located on the right direction from the city of Bandung, or about 2 KM before the Hotel Grand Lembang.